Training tomorrow’s Apostolic leaders, today. We do this by giving them hands-on ministry experience in local churches throughout the country. Partnering with local pastors, we are able to provide a training ground for young ministers. 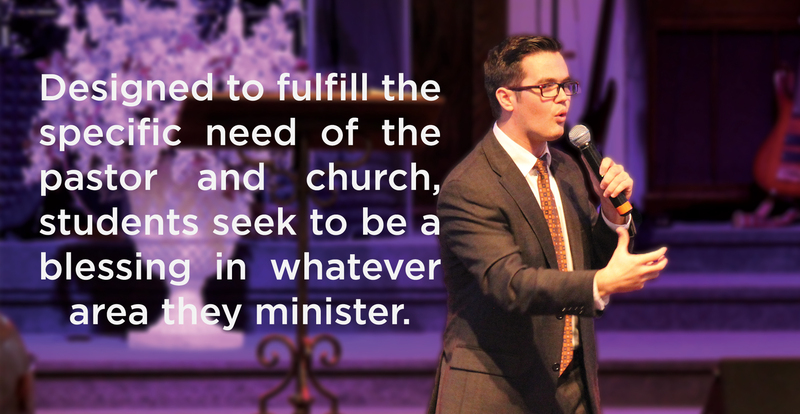 The goal of MSA is to offer different types of ministry trips according to the needs of the local church. Join us as we train a generation of Apostolic preachers for Apostolic revival. Whether ministering to churches of 10 in a growing home missions work or ministering to a group on 1,500 in an established church, students have found these experiences invaluable as they take on the challenge of putting their callings to practice through the anointing and direction of the Holy Ghost. Q: What is the Ministerial Student Association? 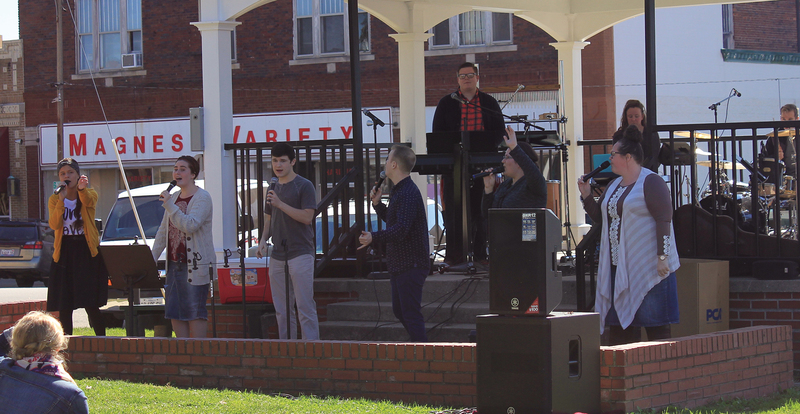 The Ministerial Student Association (MSA) is a student-led department at Indiana Bible College that is committed to partnering with the local church to provide practical training for tomorrow’s Apostolic leaders, today. The MSA department is taking principles learned in the classroom and applying them through practical ministry experiences. Q: What does MSA offer? There are three primary types of MSA trips available: preaching trips, preaching and worship trips, and preaching and special ministries trips. Q: What does a MSA trip cost? Traveling Expenses: Consider how far the team must travel, gas prices, and number of vehicles traveling. Food Costs: We ask that you provide meals for the team while they are with you. Lodging Expenses: We ask that you provide all lodging for the group, should it be needed. Usually, this is only necessary for trips requiring multiple days. Q: How often can we have trips? MSA trips can happen as often as the pastor and church would like, providing the MSA and IBC schedule can accommodate your requests. Q: How can I schedule an MSA trip? To begin the process of scheduling an MSA trip, fill out the form below.